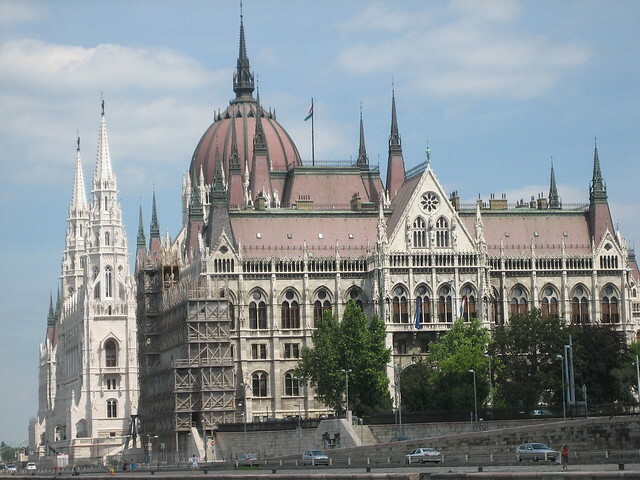 Budapest is the capital city of Hungary. The city is an architectural paradise that includes breath-taking sites like the Parliament building and the Royal Palace. 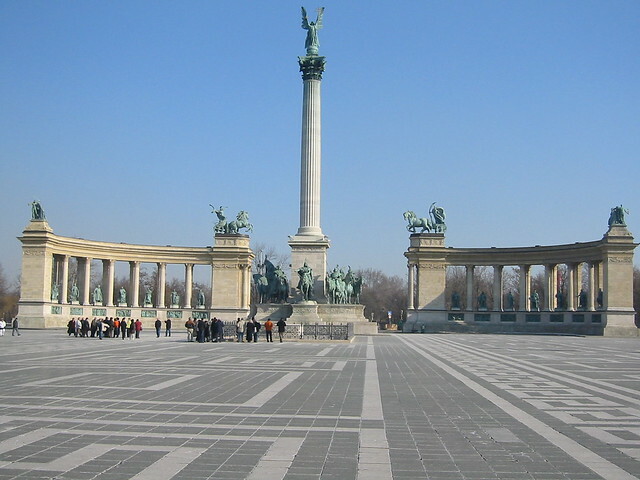 There are also a number of museums located throughout the city. 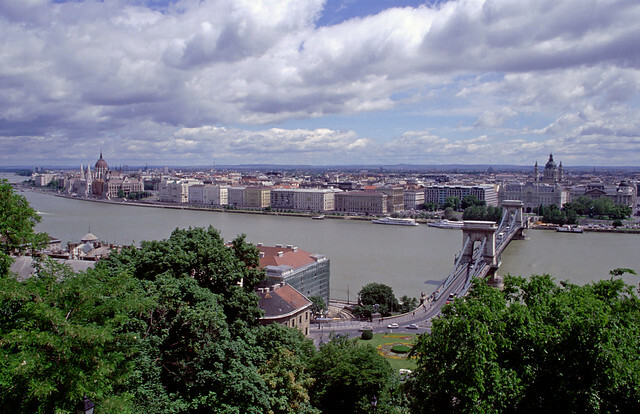 Budapest is a cultured city that is big in performing arts. Visitors can take advantage of the theater shows and opera while visiting. In addition, the cuisine in Budapest is traditional Eastern European including the famous goulash soup and stuffed cabbage. The city also has wonderful coffeehouses that serve up fresh-brewed coffee and pastries.